The SUM-QSXM cable is a 1/8" Male TRS to Male XLR Stereo to Mono Summing Cable. 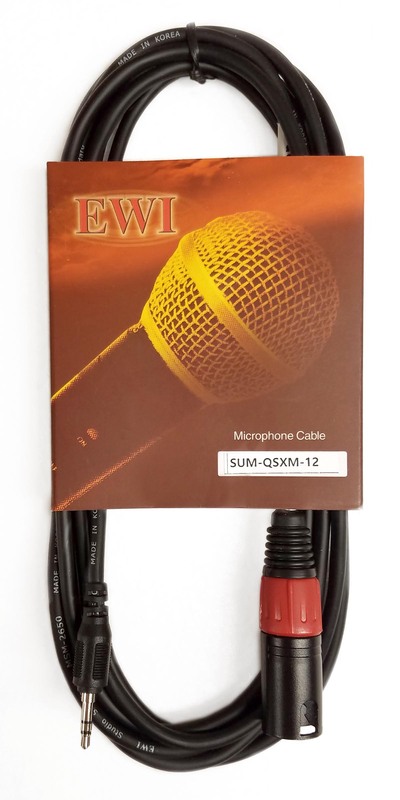 The EWI SUMMING Cables are purpose built to combine stereo left and right outputs from a device into a single mono output. 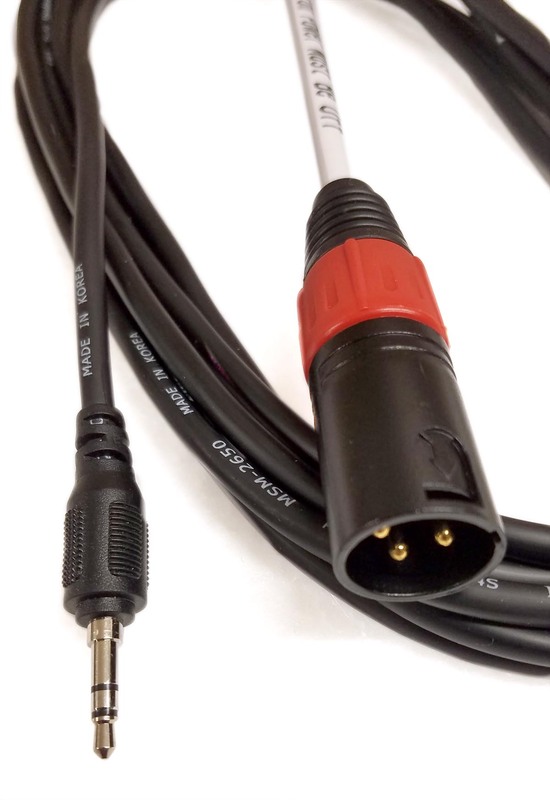 These cables combine the signals utilizing a resistive network which avoids the problems associated with simple hardwired combiners (phasing issues, loss of low end and general poor sound quality). These cables are constructed with EWI model MSM-2650 cable, which is a 26ga. twisted pair spiral shield cable and assembled with EWI cord ends in four different combinations. The 3.5mm (1/8") TRS end has been designed to fit into most device output jacks even if a protective case is installed. Please Note: Phantom Power must be turned off when using this cable. SUM-QSXM-6: 6 ft., .25 lbs. SUM-QSXM-12: 12 ft., .35 lbs. SUM-QSXM-18: 18 ft., .65 lbs.